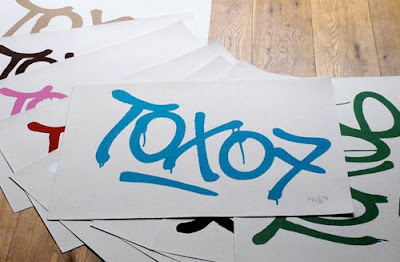 For all you TOX fans who missed out on his last screenprint, Souledoutstudios have realeased some more screenprints from one of London’s best known taggers. 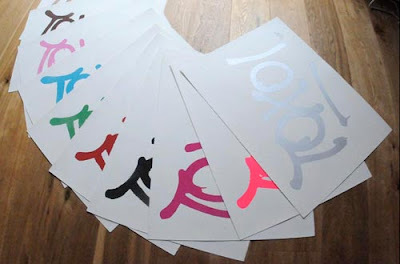 The TOX09 boxset features a set of 10 TOX prints. 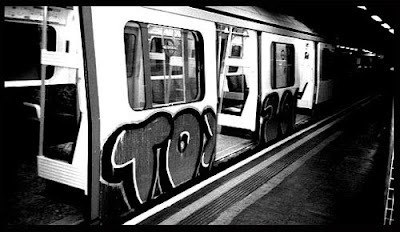 TOXIC and TOX01 right upto TOX09. The set is signed and limited to just 10 sets. If you are a fan and have a spare £750 they are available to buy here! Surely this is a move to the dark side? Haters - Jokers!